Hi, I’m Sylvia Sykula and I focus on providing learners engaging hands-on visual experiences with the hope of unlocking creative moments. I design and facilitate thematic and project-based art lessons in an environment where learners can have fun while experimenting, reflecting, and sharing their artistic knowledge in the classroom. I currently teach elementary art for Round Rock ISD in Austin, Texas, where I celebrate milestones with my young student artists daily. 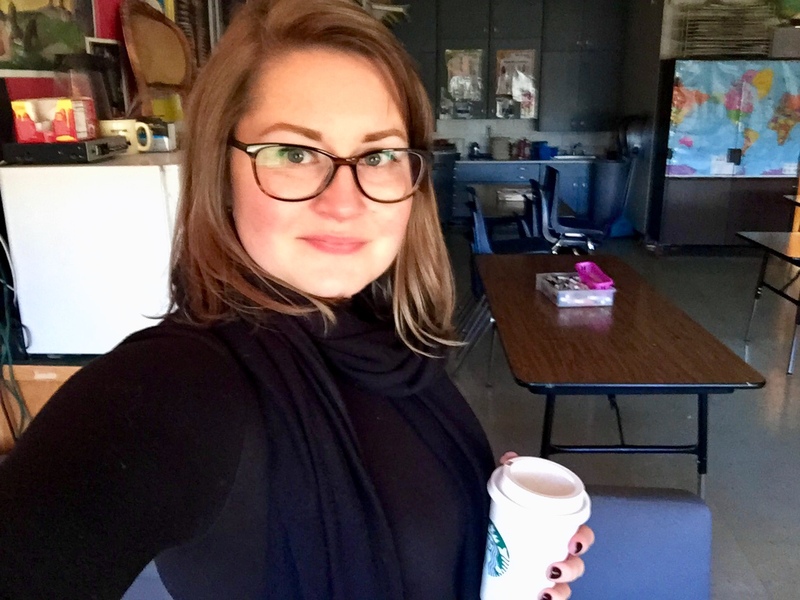 I’m also pursuing my M.Ed in Learning, Design, and Technology through the University of Houston, where I received my BA in Art Education in 2008. To see more art adventures with small hands visit my website artsmudge.com or my Insta @artsmudge.